Monster Hunter World update 5.1 will arrive tomorrow which will add support for ultrawide 21:9 displays. The new title update will be rolled out tomorrow at 00:00 a.m. UTC and beside ultrawide support, the update will also offer various bug fixes alongside design changes, including changes to vignette effects options. 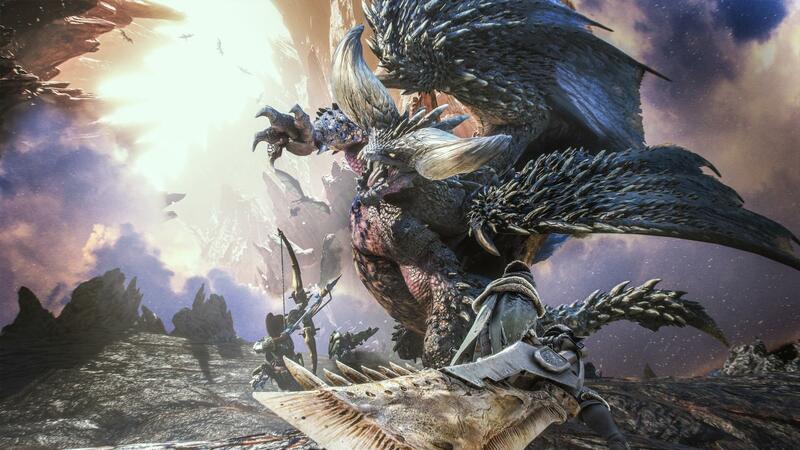 The latest version of MONSTER HUNTER: WORLD is revision number 163956. You can verify the version number in the top-left corner when you launch the game in windowed mode. Keep in mind that you can only match with other players who have the same update version as you.